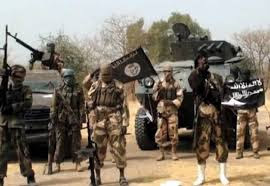 Suspected armed Boko Haram insurgents on Saturday night lunched a daring attack on a military base located at Buni Gari, Yobe State. 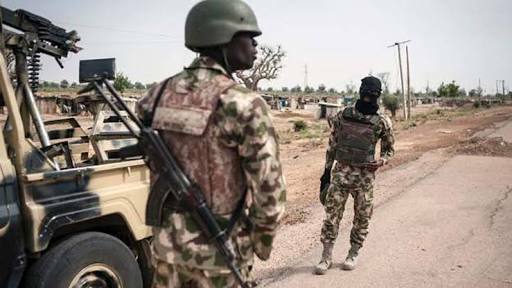 According to The Nation, a resident who identified himself as Babagana said they all ran out of the town for fear after sounds of sporadic gunshots from the military base located in the southeast of the town. "There was serious reinforcement from the 27 Task Force Brigade therefore the terrorists couldn’t make any impact,” a soldier confidentially informed.